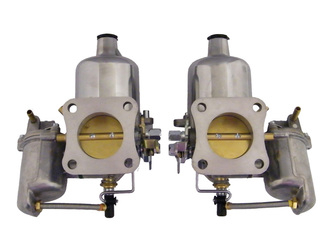 Classic MGB high performance twin carburetter kit. 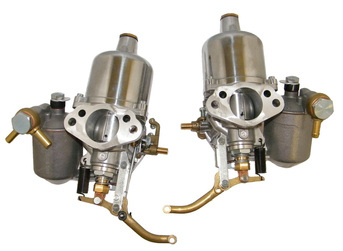 Consists of 2x SU 1¾" HS6 carburetters, inlet manifold, return springs and throttle lnkage. 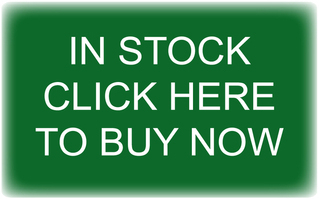 Supplied full assembled - just bolt it on. 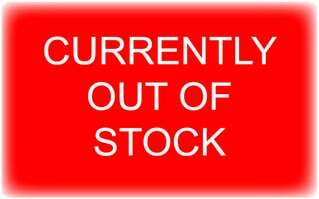 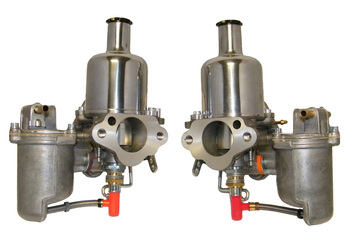 Pair late MGB HIF4 SU carburetters. 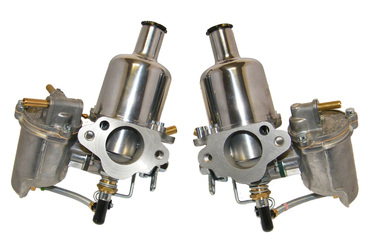 Supplied complete with mounting gaskets. 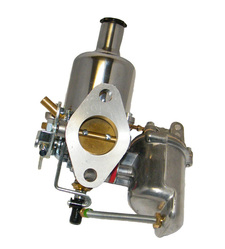 Triumph TR6 / TR250 SU carburetter conversion kit. 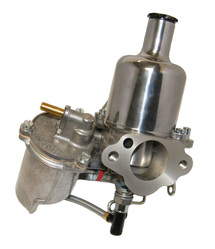 USA spec SU HS6 conversion from OE fitted Stromberg carburetters. 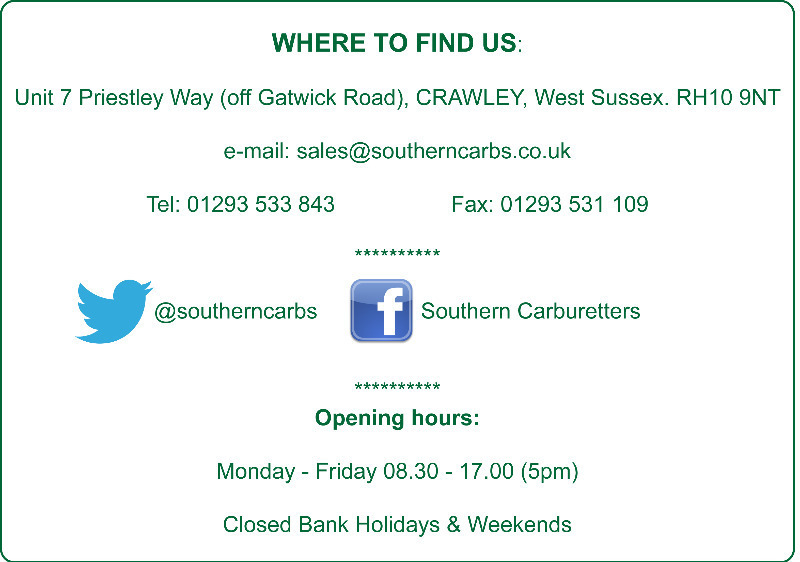 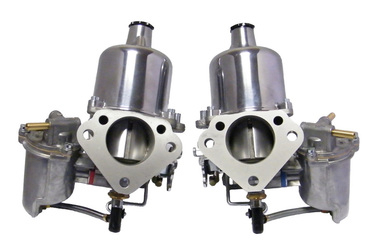 Supplied with linkage and gaskets to bolt directly to the original manifold. 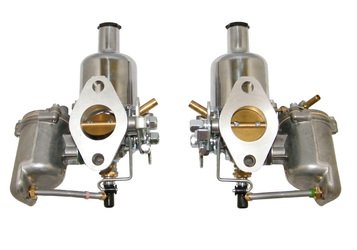 Classic Mini Cooper S twin HS2 SU carburetter conversion kit. 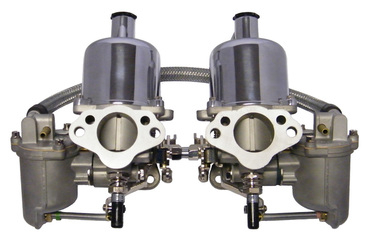 Supplied with inlet manifold, heat shield, return springs and throttle linkage. 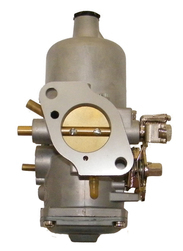 Built to order, fully assembled, ready to bolt on. 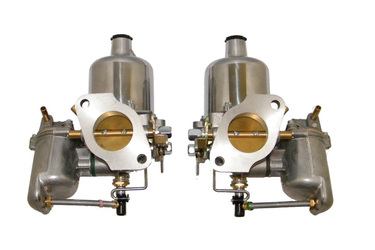 Classic Mini racing twin 1½" HS4 carburetter conversion kit. 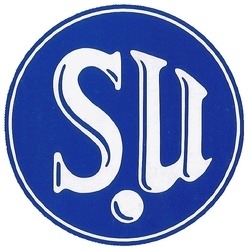 To convert to original UK spec from CD Strombergs. 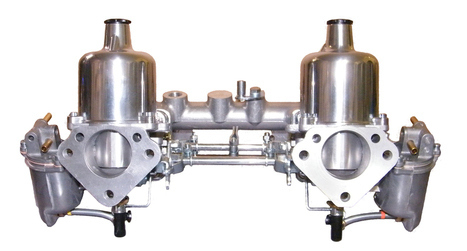 Comes with a polished manifold , linkage, gaskets, air filter adaptor and fuel hose.